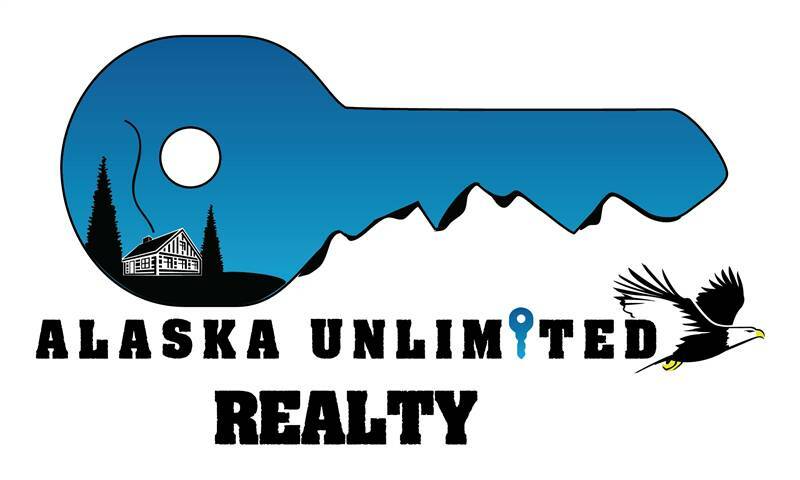 We have lots going on here at Alaska Unlimited Realty, and boy are we thankful! 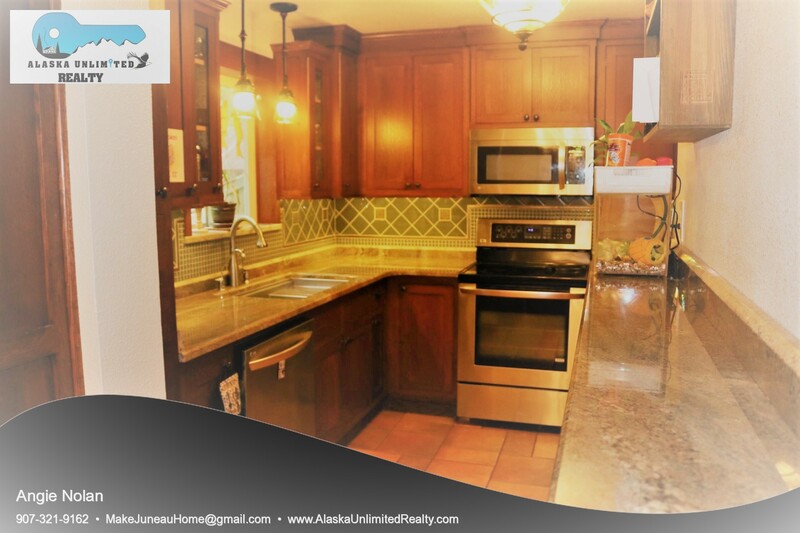 1210 Pike Court, Juneau, Alaska ~ 11:00 am – 1:00 pm ~ hosted by Angie Nolan. 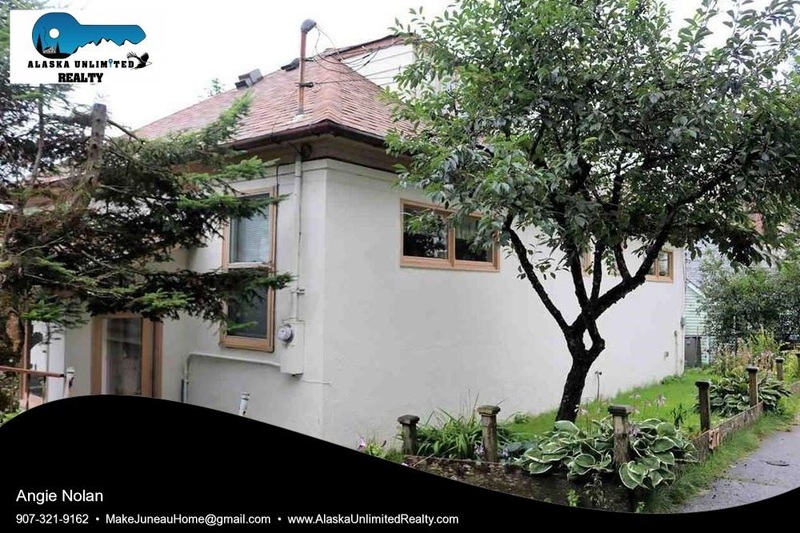 3335 Tongass Boulevard, Juneau, Alaska ~ 11:00 am – 1:00 pm ~ hosted by Cheryl Novak. 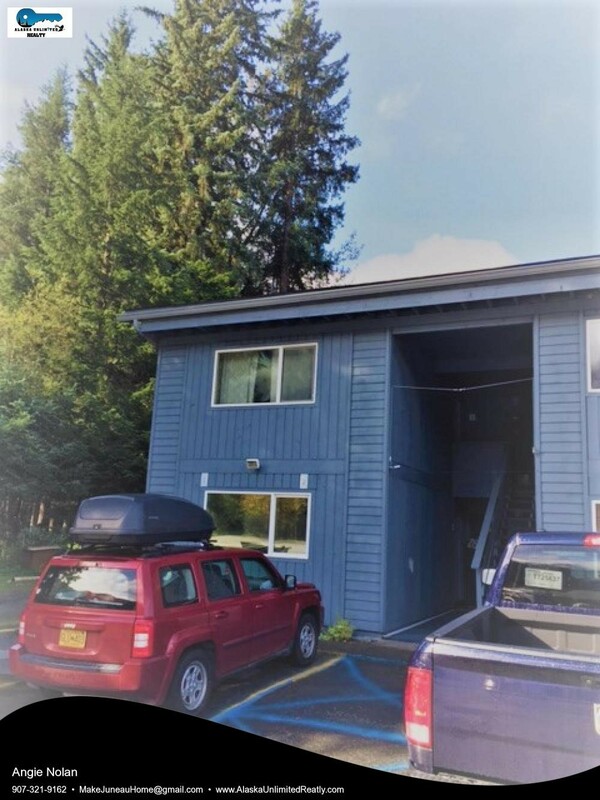 518 Sixth Street, Juneau, Alaska ~ 1:00 pm – 3:00 pm ~ hosted by Leah Narum. 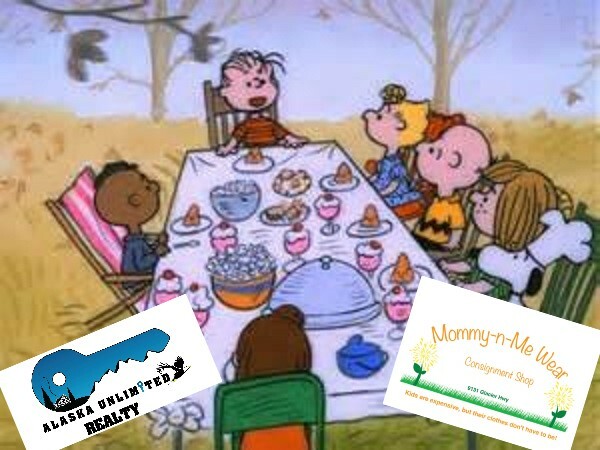 Tuesday, November 21st from 5:00 pm – 6:30 pm we will be hosting a Charlie Brown Thanksgiving with Mommy-n-Me Wear. Stop by and join the fun! We will be watching the Charlie Brown Thanksgiving movie and having popcorn, pretzels, jelly beans, toast, and make your own sundaes. Bring your own cozy blanket. Please bring a non-perishable food item to be donated to a local charity. At Alaska Unlimited Realty, we are thankful for our buyers, sellers, and friends! Here is a checklist to help you prepare for your big day! Happy Thanksgiving from Alaska Unlimited Realty! Make a detailed shopping list and check it―twice. But don’t expect to get all your shopping done in one trip. Instead, divide your list into two parts: items you’ll need in advance and items you’ll need the final day or two before the meal. Planning a second trip not only keeps your refrigerator from groaning but also relieves you of having to remember every last stick of butter the first time around. When you go to the store, grab a few bottles of something to serve with the meal. Make everything that will be served chilled, like cranberry sauce. Cover the dishes, place them in the refrigerator, and forget about them until serving time. Take inventory before making a second trip to the store (cream? foil?). And don’t forget to pick up the turkey. Chop the onions and the celery, wash the herbs, and trim the rest of the vegetables. Pat them dry, cover, and refrigerate. Assemble the stuffing, transfer to a baking dish, and refrigerate. Prepare the dessert (or assemble as much of it as you can) and refrigerate or bake it. Get a head start on side dishes that can be made completely or partly in advance. If, like most people, you think of one last thing you need from the store on Thanksgiving morning, call a trusted guest and ask if he or she could do you a favor. While the turkey roasts: Cook the side dishes. While the turkey rests: Make the gravy and assemble any last-minute sides and rewarm the ones you made the day before. During dinner: Rewarm the dessert in the oven.